One simple action, closing your bedroom door, could save your life. Tests by UL’s Firefighter Safety Research Institute found that in the event of a fire rooms with an open door showed temperatures over 1,000°F, while a room with a closed door had temperatures at only 100°F. Research also showed that a closed door kept room conditions survivable longer than an open door. UL states that four decades ago, victims had an average of 17 minutes to escape a burning home after the activation of a smoke alarm. Today, that time has dropped to 3 minutes or less. Homes incorporating more open layouts and lightweight construction materials, and new materials in furnishings, allow fires to spread much quicker. A closed door gives a layer of protection between you and a fire, which is especially important at night when the household is sleeping. A closed door also helps limit oxygen flow, which may help prevent a fire from growing. 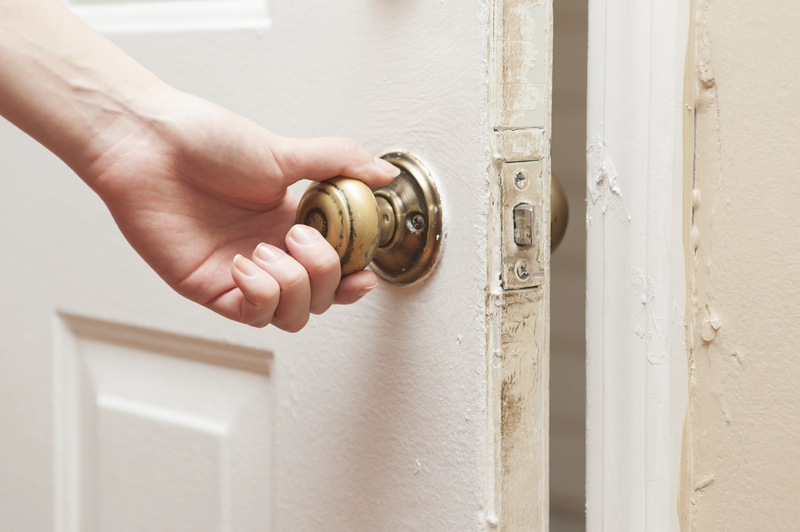 When escaping a burning structure, closing the door behind you can help limit property damage. Visit http://www.CloseYourDoor.org for additional information. A reminder from Prevention 1st: In addition to closing your door, make sure you also install and test smoke alarms. Having a working smoke alarm cuts your risk of dying in a fire in half.